Menthe hittu is a multi purpose protein powder. We use this powder in most of our cooking. 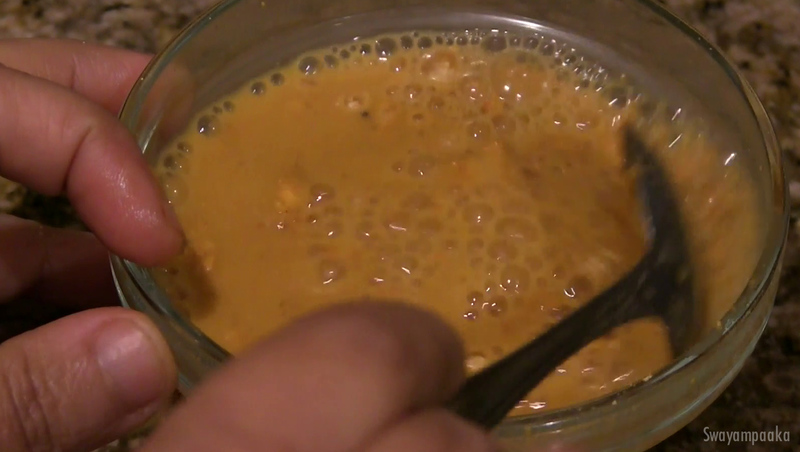 One of the popular use is Sweet and Sour gojju for the Pongal. 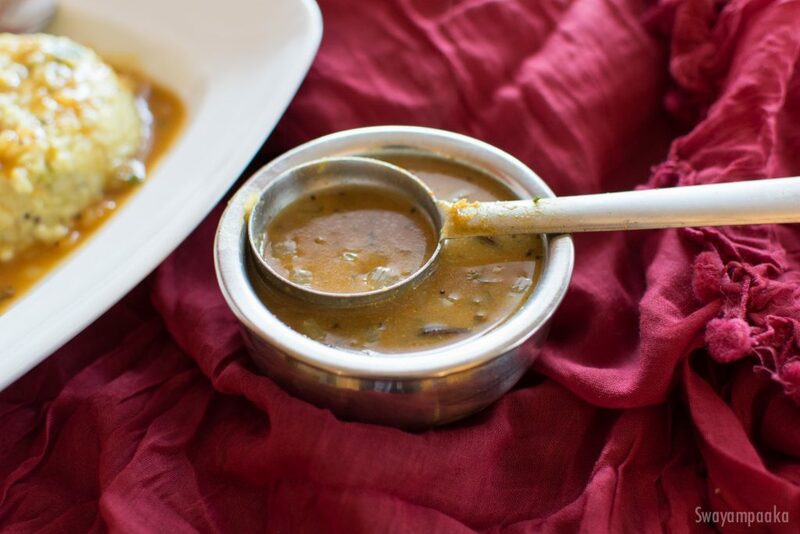 Very easy to make and this gojju is super delicious and healthy. Menthe Hittina Gojju – a super delicious side dish for Pongal/huggi. Step by step instructions with pictures. 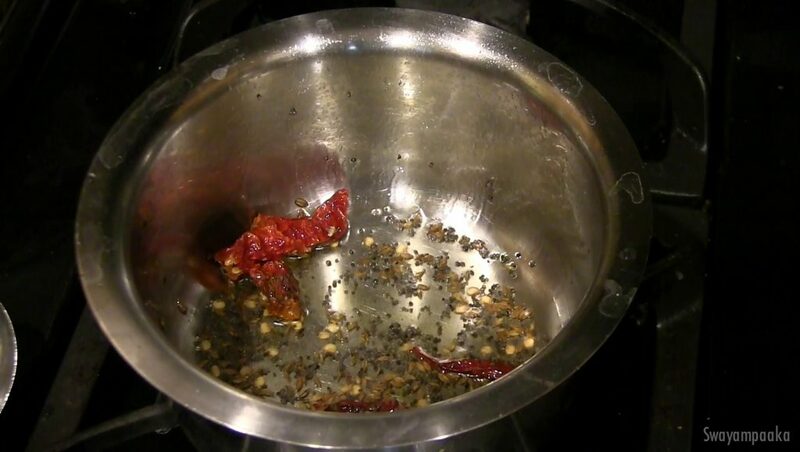 Heat the oil in a pan, Once the oil is hot enough add hing, mustard seeds. Once the mustard seeds pops add jeera and red chillies. 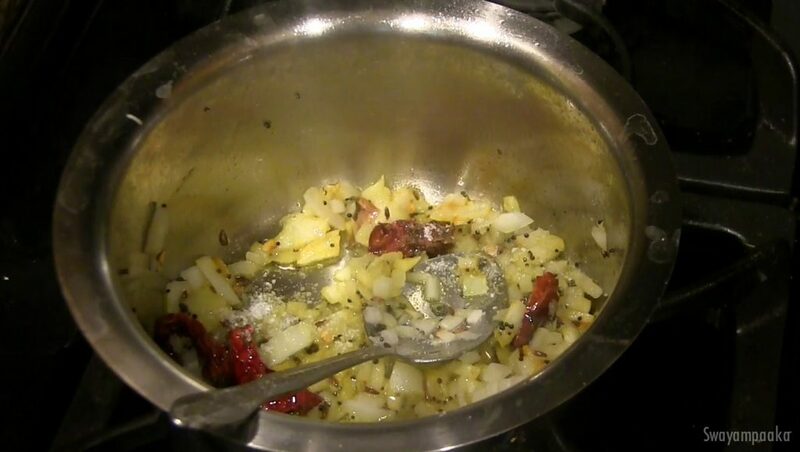 Mix it and add chopped onion, little salt, (if you are not using onion skip this step) turmeric powder, and curry leaves. saute it. 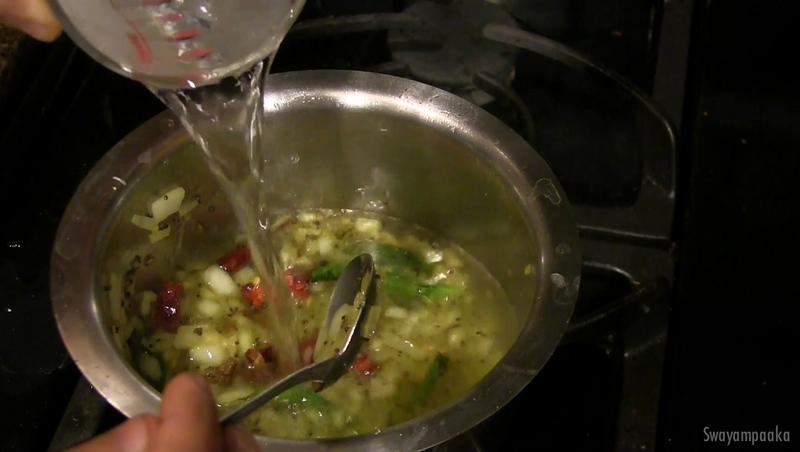 Add ½ of the water and allow it to boil. In a different bowl add ¼ to ½ cup water to the menthe hittu and mix it, make sure there are no lumps. 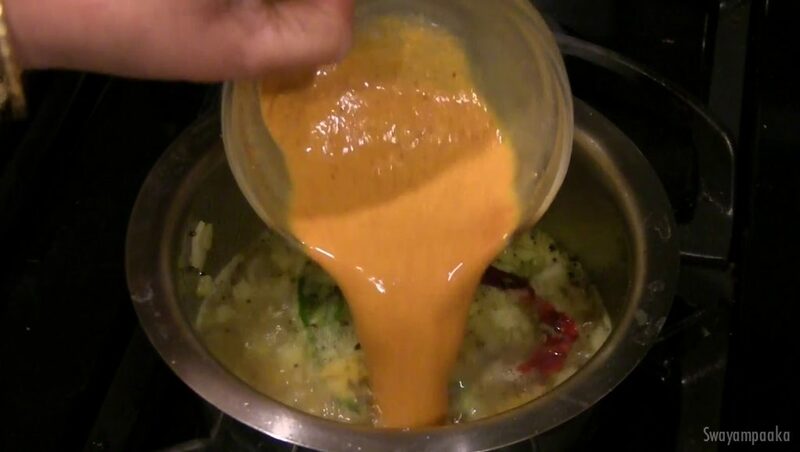 Add this menthya hittu paste to the above boiling water, add remaining salt, jaggery, and remaining water. Mix it. add remaining salt, jaggery, and remaining water. Mix it. Let it boil on medium low heat for 3 to 4 minutes. 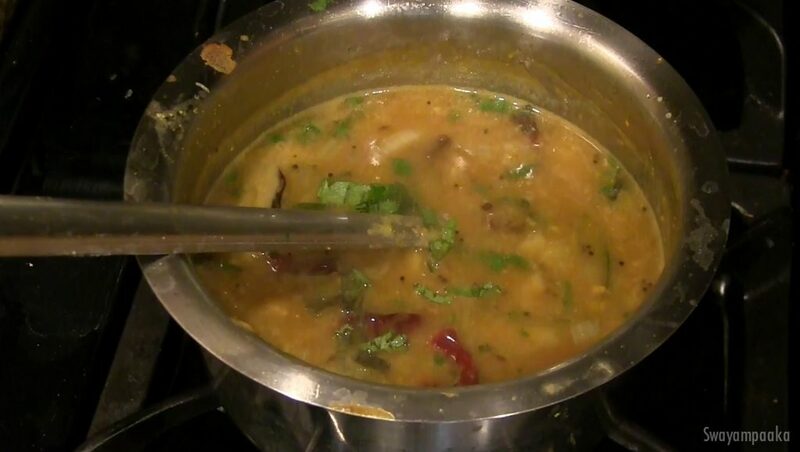 Turn off the heat and add the chopped coriander leaves. 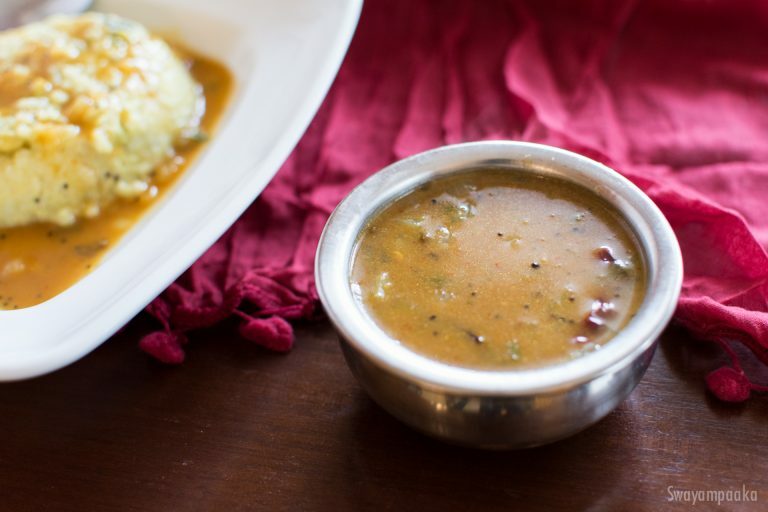 Serve hot with the Pongal. If you want thick gojju add 1 more tbsp menthya hittu. You can make thick gojju and eat it with rotis, jolada rotti and with idli as well.